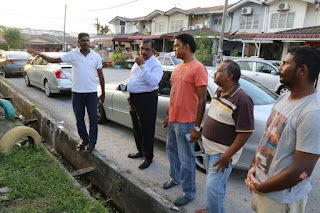 PETALING JAYA: MIC deputy president SK Devamany has lashed out at Hindraf chairman P Waythamoorthy for claiming that the party has failed to do anything for the Indian community. 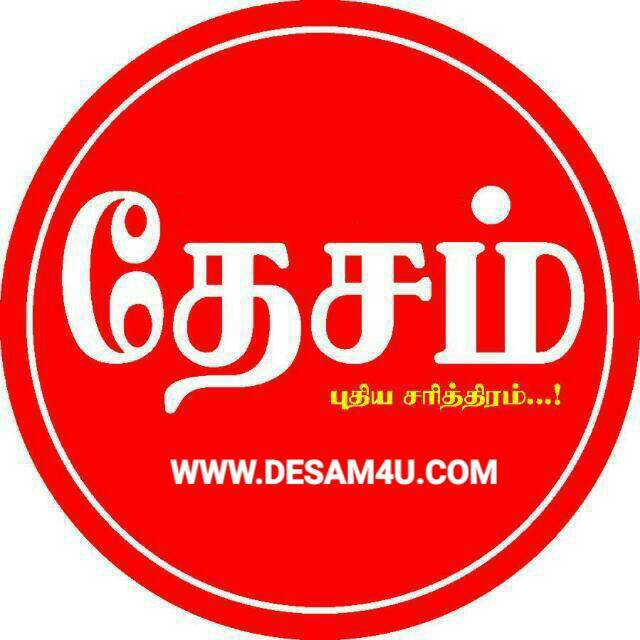 Speaking to FMT, Devamany refuted Waytha’s accusation. “I knew him back in the old days. This is not the way to gain support and sympathy as we get nearer to the elections. “I respected them and was touched when Hindraf held the rally in 2007. We acknowledged that we did not manage the Hindraf demonstration well. “Barisan Nasional (BN) had already paid the price after the rally where we lost a number of seats in Parliament,” Devamany said. He said BN and MIC had done a lot of soul-searching and brainstorming as they wanted to do something to improve and uplift the Indian community. “We looked at the distribution of wealth, employment, education, poverty and other relevant areas to immediately solve urgent issues. This is how the cabinet committee for the Indian community was set up by the prime minister as early as 2008. “The prime minister introduced a series of empowerment programmes, including the Tamil school development plan. “Other initiatives were also formulated within the prime minister’s office, where special officers were assigned to oversee all matters pertaining to Malaysian Indians, with the help of cabinet ministers, MIC and all BN component parties. “This year, the prime minister consolidated the Indian empowerment agenda with the launch of the Malaysia Indian Blueprint after two years of research and feedback from the Indian community,” he said. Devamany was responding to statements made by Waytha who had blamed the MIC for the plight of downtrodden Indians in the country and wanted the BN party “to be taught a lesson”. 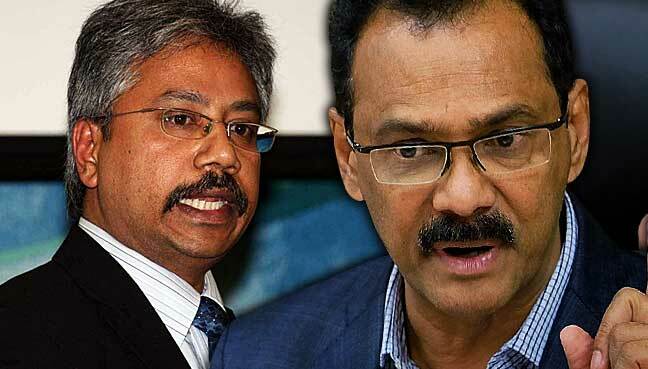 Waytha said Hindraf would ensure that MIC was completely wiped out as the representatives of the Indian community. Speaking at the launch of Hindraf’s “Zero Vote for BN” campaign during the 10th anniversary of its street rally last night, he said MIC had completely failed the Indian community in the 50 years of BN rule. Devamany said Waytha was given an opportunity as deputy minister in the prime minister’s office for a year so that he would know what was going on. He said Waytha should not point fingers at MIC but should blame Pakatan Harapan (PH) chairman Mahathir Mohamad because the Indian community was left out during his administration. He said the present government had tried to do many things for the Indian community. “Come and see what we are doing. Help us grow together for the betterment of the Indian community. “Don’t fight for the sake of bashing us just because you are angry. An angry person cannot go far,” he added. Hindraf is a socio-political movement which burst into prominence in 2007. It managed to gather about 50,000 Indians at its rally in Kuala Lumpur on Nov 25, 2007, to protest issues such as statelessness among Malaysian Indians, destruction of Hindu temples, displacement of plantation workers and forced conversions. The movement’s influence was said to have contributed to the opposition parties’ success in the general election of March 2008 when they broke the BN’s two-thirds majority in the Dewan Rakyat. 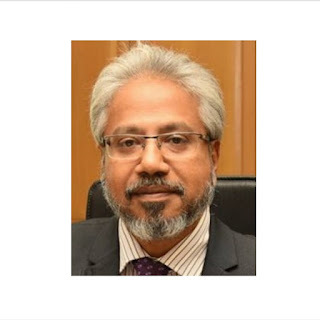 Hindraf, under Waytha, later shifted its support to the ruling BN in the next general election in May 2013, following a memorandum of understanding signed with the BN which promised measures to uplift the Indian community. Waytha, who was appointed a senator and deputy minister in the Prime Minister’s Department thereafter, resigned from the posts in February 2014, citing the BN government’s failure to deliver the terms of the MoU.